SEASIDE, Calif., July 17, 2017 – California State University Monterey Bay (CSUMB) has received a grant from the W.M. 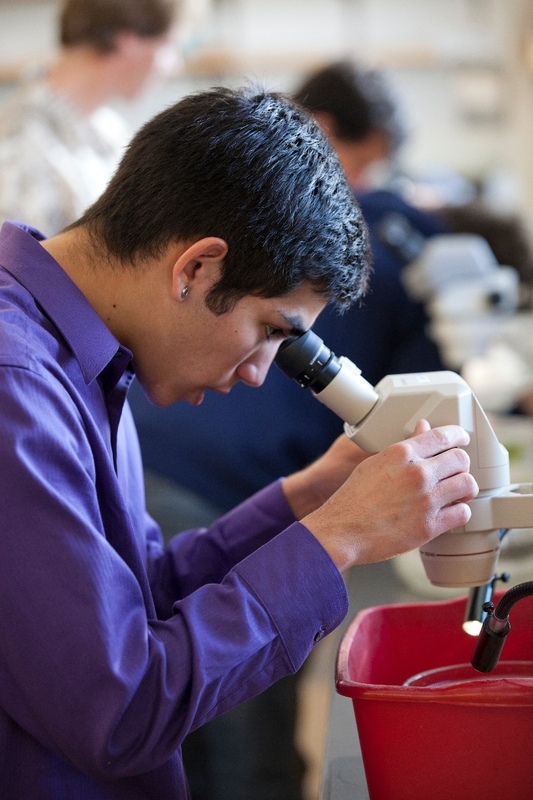 Keck Foundation that will help modernize how biology is taught at CSUMB. The $300,000 grant will help fund equipment and course development needed to allow for a fully functioning facility for genome-level work and prepare students for careers in contemporary bioscience professions. Meet growing regional, state and national employment needs in agriculture, biotechnology, health and science education. Develop students prepared for success in graduate and professional degree programs and impactful careers in the life sciences. Increase STEM graduation rates of Tri-county underrepresented students. By modernizing the biology curriculum, CSUMB improves its ability in meeting these goals and prepare students for a “Big Data” science professional environment. 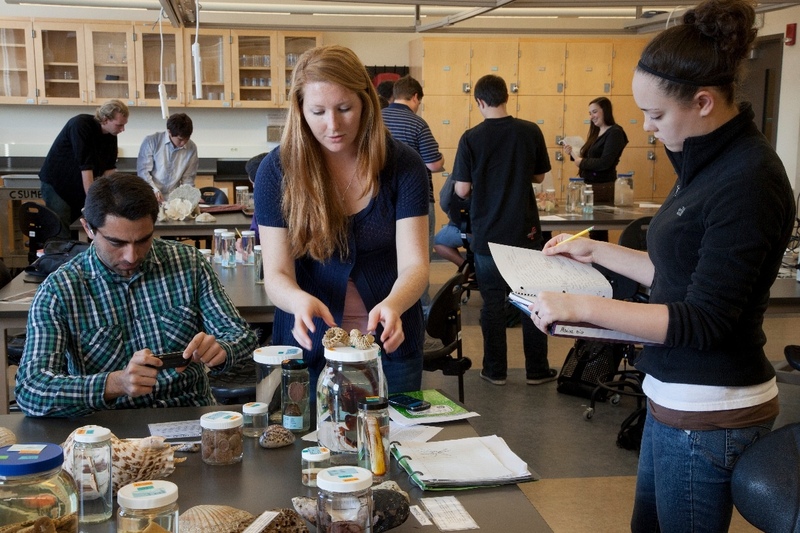 By improving academic program and infrastructure, this funding will position CSUMB to offer a unique biology curriculum that keeps pace with a rapidly advancing field and provides necessary, career-enhancing opportunities to students. Providing access to quality educational experiences is a commitment of both CSUMB and the W. M. Keck Foundation. For more information about the project please contact the principle investigator for this project, Nathaniel Jue, assistant professor in the School of Natural Sciences at CSUMB.